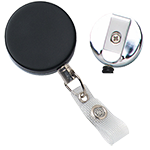 Keep your ID and keys at your fingertips with the detachable split ring. This OptiWeave wide, polyester breakaway lanyard has a DTACH split ring. 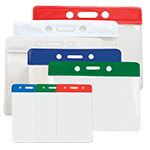 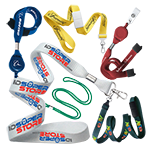 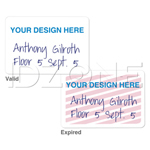 The split ring allows you to attach multiple keys or ID cards to the lanyard, while the detachable feature makes removal of the key ring and its attachments quick and easy. 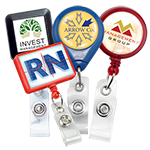 The detachable aspect is convenient if multiple people use the lanyard and attachments are constantly removed. 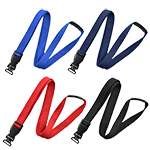 The OptiWeave lanyard with DTACH split ring also comes with a breakaway clasp, which snaps off quickly in unsafe situations. 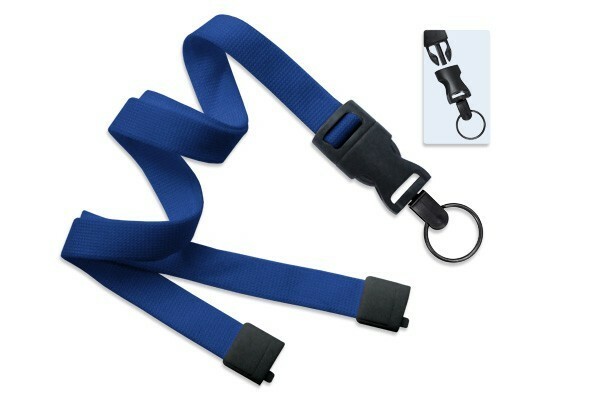 The split ring lanyard is available in a variety of solid color choices.